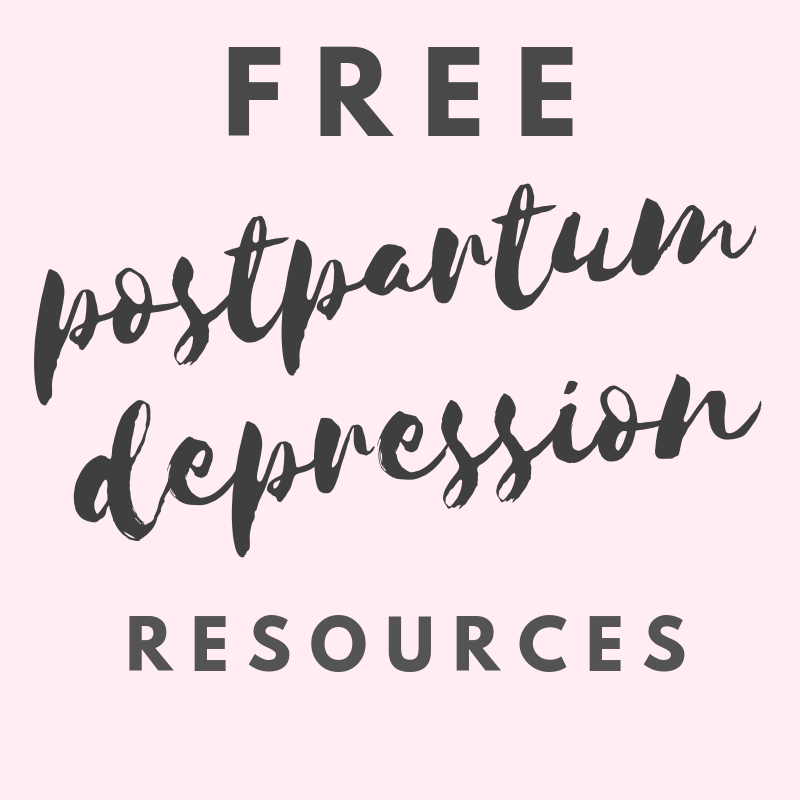 Author Vanessa RapisardaPosted on March 29, 2019 April 23, 2019 Categories Postpartum DepressionTags does postpartum depression go away on it's own?, how long does postpartum depression last, how to treat postpartum depression, is it still called postpartum depression after one year, is there a cure for postpartum depression, maternal mental health care, perinatal mood and anxiety disorder, postnatal depression, postpartum recovery, what causes postpartum depression, when does postpartum depression go away, why do women get postpartum depression, why does postpartum depression last so longLeave a comment on One Year Postpartum and Still Depressed? Life, as a mommy, can be hard. It doesn’t really matter how much you want a child. There is nothing to prepare you to the joys and miseries of the postpartum period. Indeed, for a lot of women, the excitement of the pregnancy builds up over 9 months, and suddenly the hormonal imbalance that follows the birth can make it hard mentally and physically to accept your new reality. A lot of new mothers talk about their lack of confidence and self-esteem following the birth of their child, so it’s essential to address the subject and help them. Contrary to what the recent pictures of Kate Middleton holding baby Louis in front of the hospital, your body doesn’t spring back to its normal shape and energy levels in no time. So, don’t be too harsh on yourself if you feel it’s taking ages to get back to your usual self. It’s entirely normal. But it doesn’t mean you can’t help boost your mood during the process. Postpartum is an emotional time for mothers. Be gentle with yourself. A lot of young mothers can’t help but look in the mirror and feel less desirable after birth. Ultimately, your body went through enormous changes – giving birth is nothing to take lightly – and you now need to look after a small baby. So, yeah, you look tired. Your complexion is dull – but how could it be otherwise in those circumstances? You can leave the baby with your parents or your partner and allow yourself some much-deserved beauty brow care from Lustrous Permanent Beauty. It’s not a matter of making yourself more beautiful than you are – you are already beautiful. It’s about helping yourself to see past the mask of tiredness. Remind yourself to take care of yourself. Having a baby is both a wonderful and stressful experience, regardless how much you wanted to become a mother. Sometimes, you need to hear reassuring words about your baby, or you may want to receive tips from experienced mommies. That’s precisely why it’s so important to connect with other mothers, either through childbirth classes or even online. You’ll find it great moral support when you’re going through the first steps of parenthood. It’s ok to wonder if you’re doing everything right or to ask other moms for advice. Just enjoy the mama wave of love and understanding. Ignore the VIP photos in the magazines or the comments from friends who don’t have children. Postpartum recovery takes time, in fact, it can take 6 weeks or more for a normal birth, and up to 12 weeks for a C-section. So there’s no point blaming yourself for your lack of fitness after the birth. Self-depreciation and the difficulty to accept their post-pregnancy body drive a lot of new mothers into depressive moods. It’s crucial you remember to be patient with your body and with your mind. The bottom line is that as much as you need to embrace motherhood, you can’t deny yourself the right to be a woman with doubts, fears, and worries. It’s okay not to feel like a perfect mommy at first! Take the time to look after yourself, physically and mentally. You’re worth it!